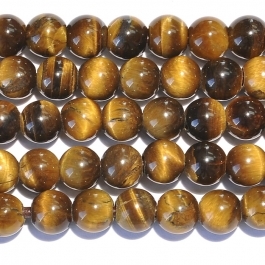 Our high quality Tiger Eye beads are prized for their bands of chatoyant colors. 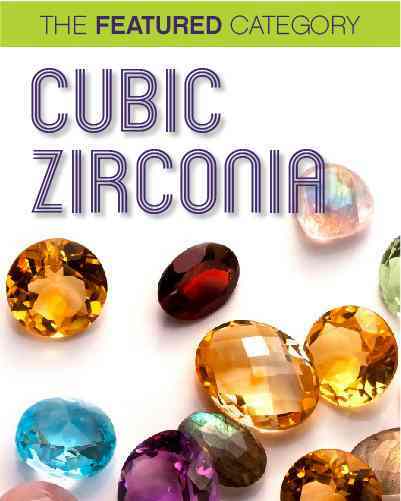 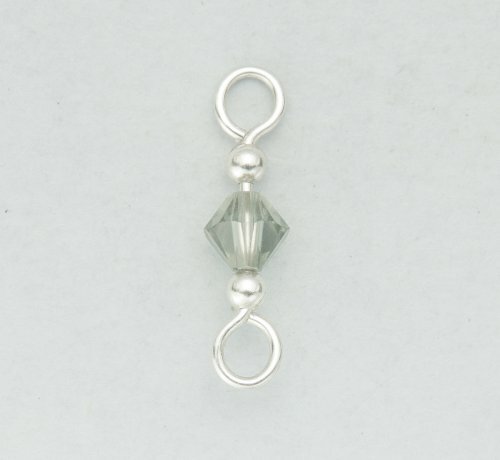 This quartz-derived semiprecious stone has a Moh’s hardness of 7 and comes from all over the world. 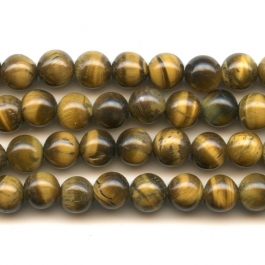 Some people call them brown tiger eye beads, bull’s-eye or ox-eye beads. 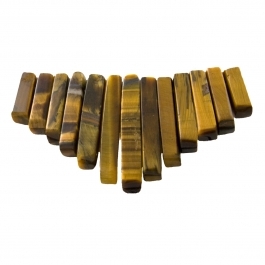 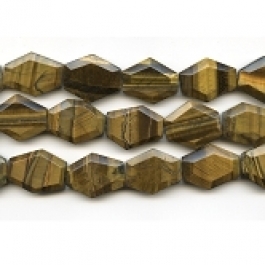 Affordable and abundant, tiger eye is a very popular material with wire jewelry designers. 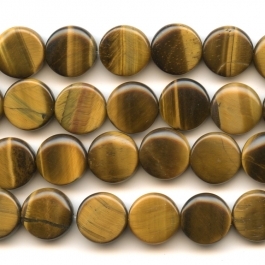 Its natural, earthy shades of gold, honey yellow, and browns go with about any outfit and are a popular choice when making men's jewelry. 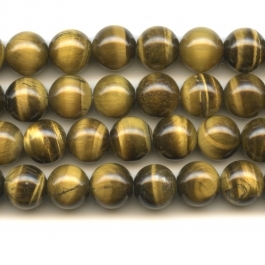 Tigers Eye beads harmonize with any kind of wire, as well as with contrasting colored gemstones, such as emerald or amethyst. 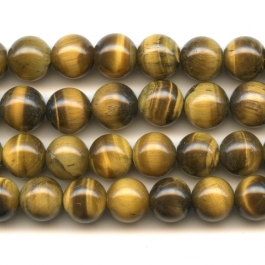 If you love our chatoyant tiger eye beads, you should check out our tiger eye cabochons! 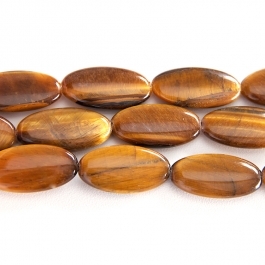 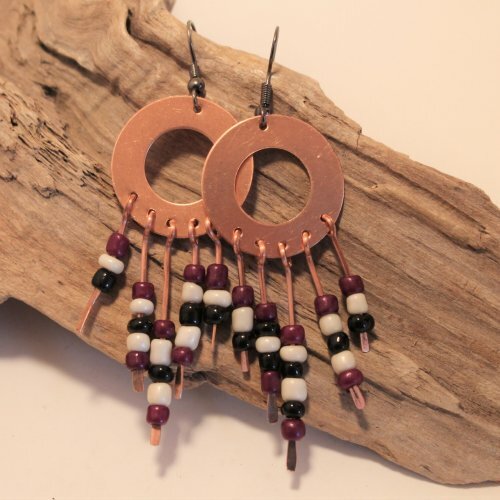 Available in Red Tiger Eye Cabochons and Brown Tiger Eye Cabochons, these silky, lustrous stones will light up your wire jewelry! 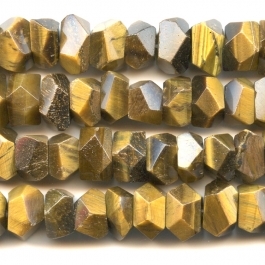 How does a plain quartz become a striking and mysterious Tiger Eye? 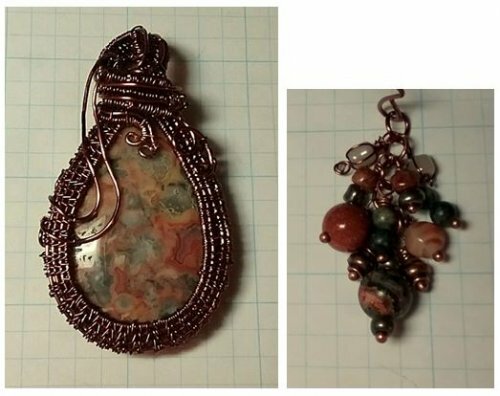 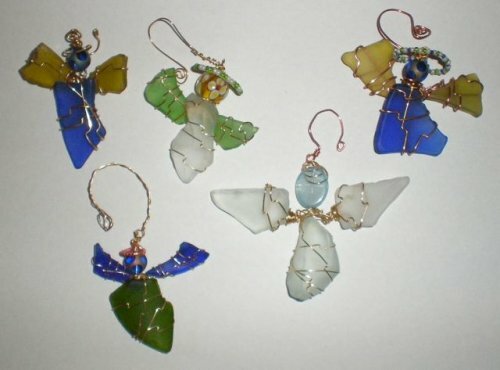 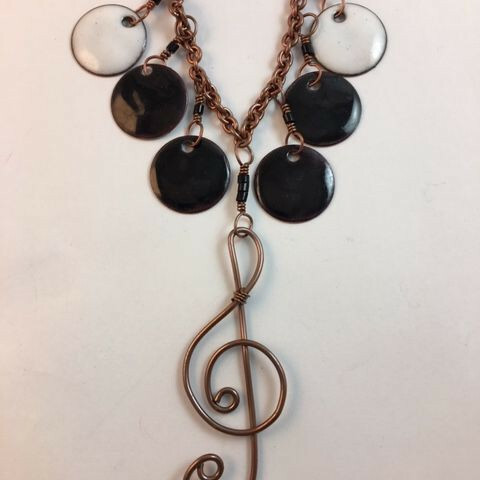 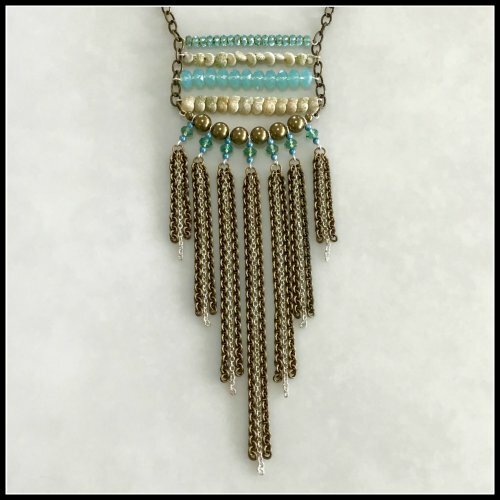 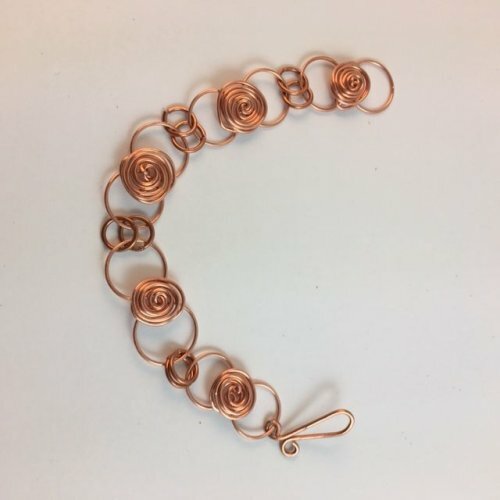 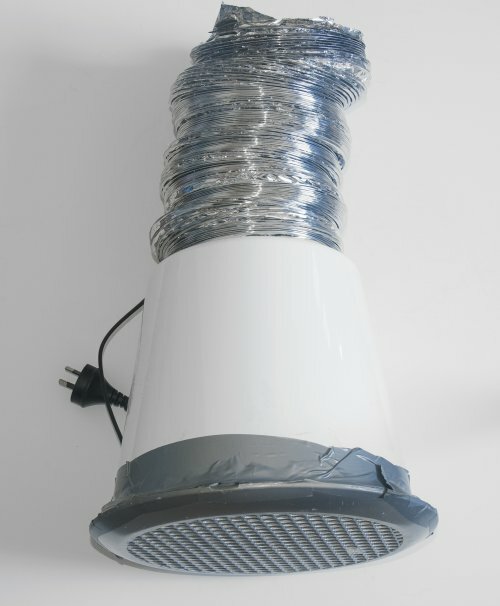 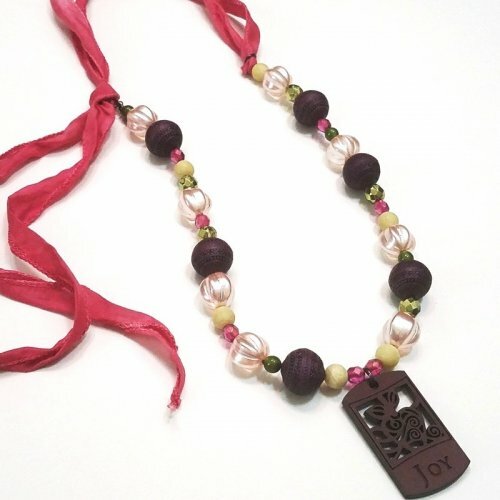 Jewelry designer Dale Armstrong answers that tough question in a post on our Wire-Sculpture jewelry making blog. 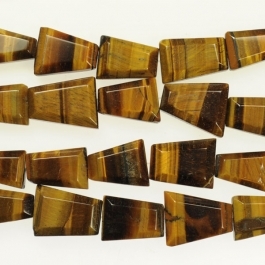 Click here to go to "Gem Profile: Tiger Eye." 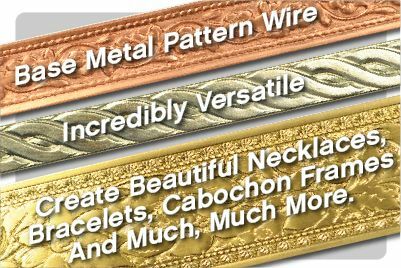 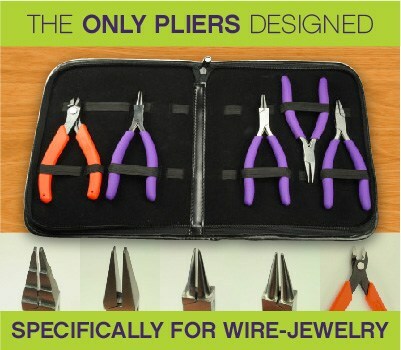 Wire-Sculpture is committed to keeping thousands of beads for making jewelry in stock, so you always have a source for the beads you need. 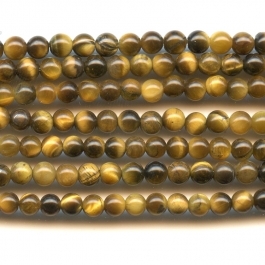 We have a giant selection of gemstone beads to match the cabochon gems you work with. 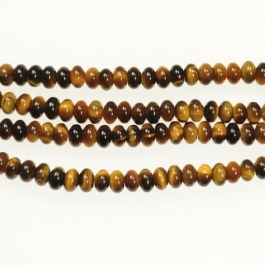 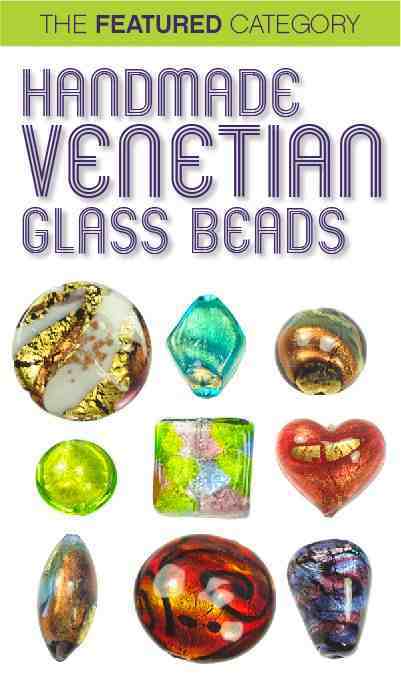 Explore our gemstone beads for the perfect companion to your wire jewelry projects.